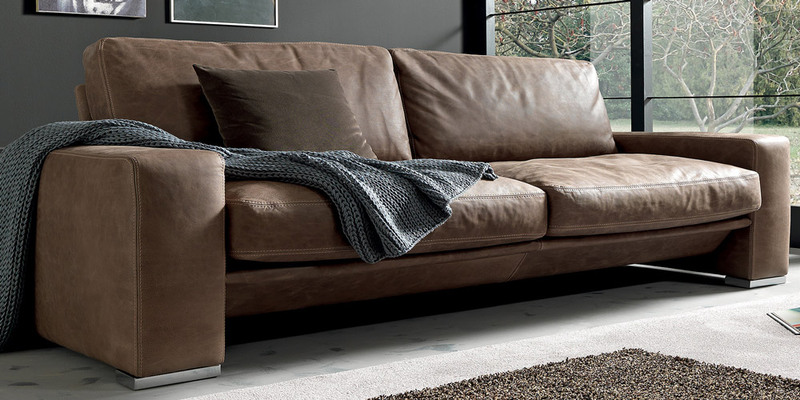 Excellent sofa, in vintage style in first quality vintage leather (Leather Class F). 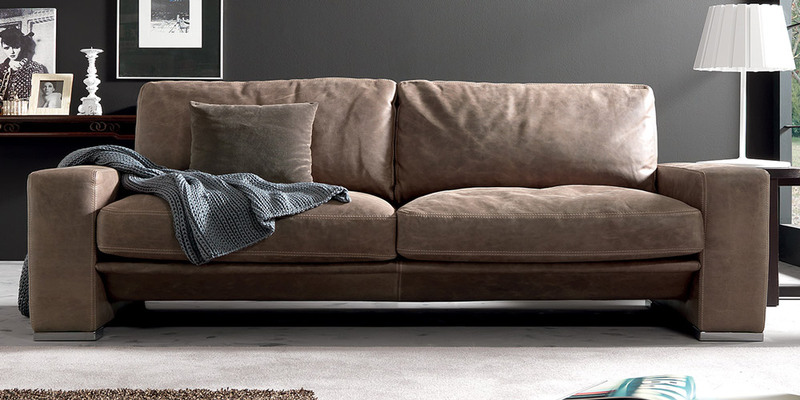 Stonehead has an excellent seat and restful back cushions made with real goose feather, smooth and restful. You will like it for his limitless comfort and tempting new-classic look. Feet are in stainless steel (available also in beach wood).